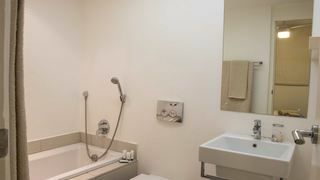 Very upmarket and clean area.New beautiful, tall Holiday Apartment- and Hotel buildings i.e. 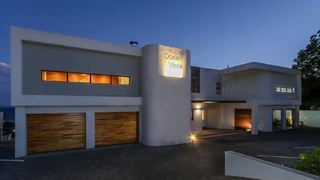 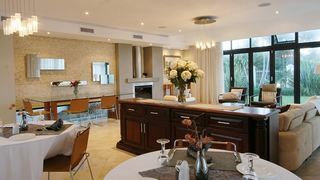 Pearls of Umhlanga, Oyster box, Beverly hills etc. 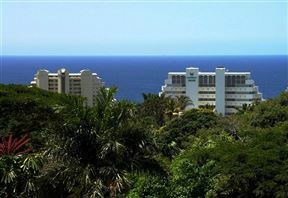 #Swimming #Hiking #Beach #Nature Reserve #Shopping #Cant Think Of Anything To Add. 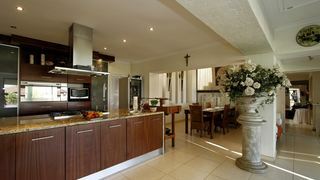 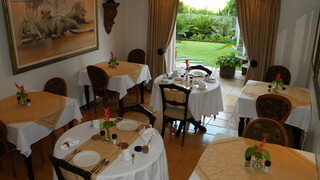 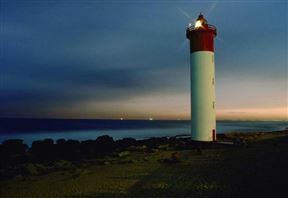 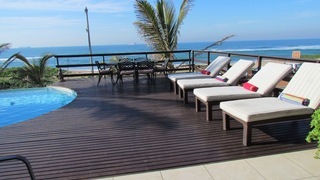 Herrwood Park is very close to Umhlanga Rocks center and is a lovely upmarket suburb. 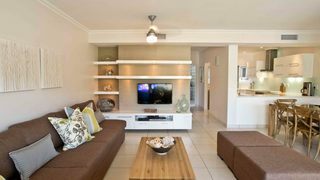 #Beach #Shopping #Great Location If You Are Wanting To Stay At An Area Close To The Airport. 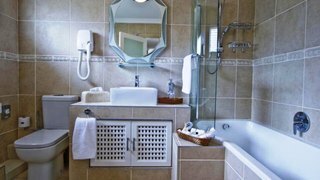 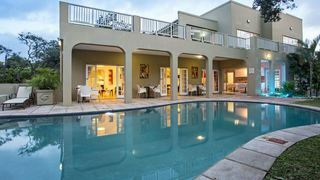 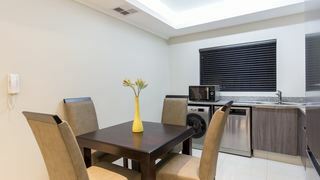 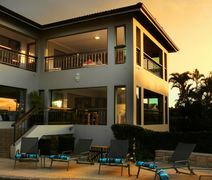 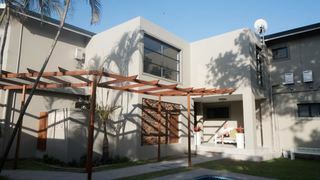 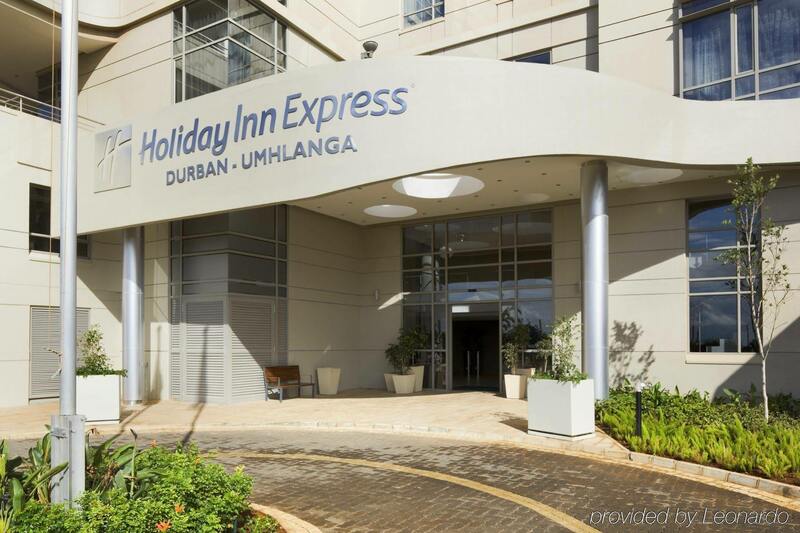 If you are looking for Umhlanga holiday accommodation , Travelstart has a selection of Self-catering, Bed and Breakfast, Hotel holiday accommodation in Umhlanga and surrounds. 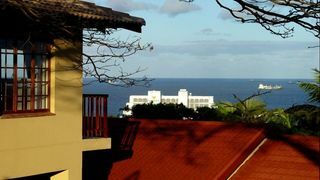 With 257 listings in Umhlanga, our handy Umhlanga map search and great low prices, it's easy to book the perfect holiday accommodation for your Umhlanga visit.